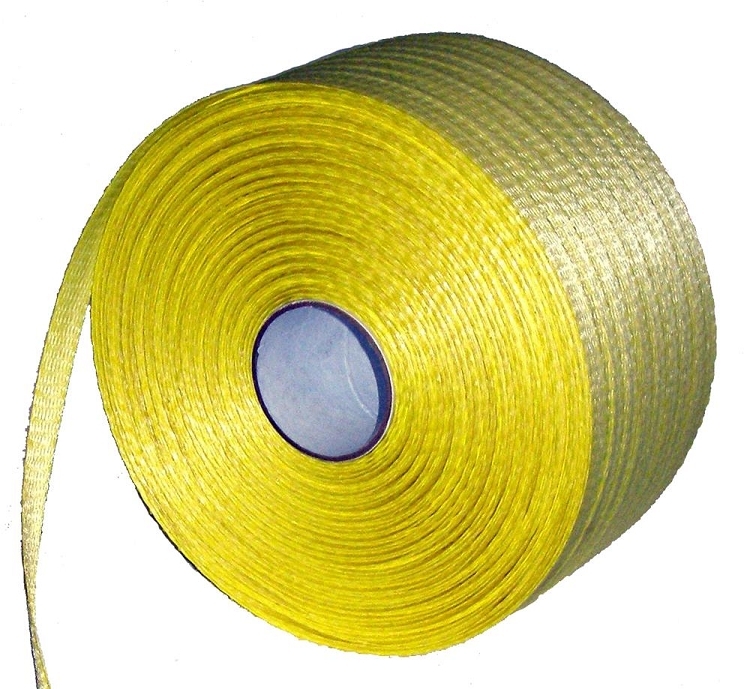 3/4" x 1,665' woven cord strapping is made from a durable, yellow polyester. When tightened properly the strap prevents shrink wrap from chafing, shifting, or failing when installed. Most commonly used with buckles and wooden uprights to form the support structure for your shrink wrap project. With a 1,000 lb. break strength, this strapping is able to be used on items where perimeter banding or structural support is needed.